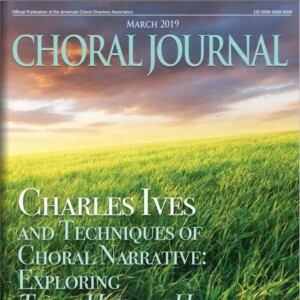 “This issue’s column will focus on new major works written primarily for, and accessible to, the sacred ensemble with moderate performing forces. 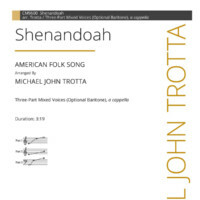 Michael John Trotta’s new passion setting, Seven Last Words, was commissioned through the efforts of the Presbyterian Association of Musicians. 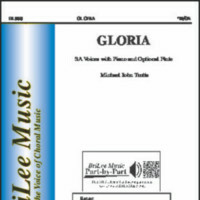 It is set for SATB choir and soloists, with a full symphonic version available. Churches of modest means will be particularly interested, however, in the chamber orchestration. 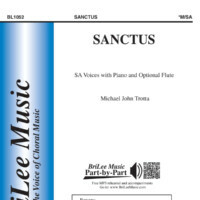 Trotta pays homage to the great composers of the past, particularly in the opening movement, “Father, Forgive Them,” which lingers on the brief text before launching into a brilliantly written “Kyrie” fugue. 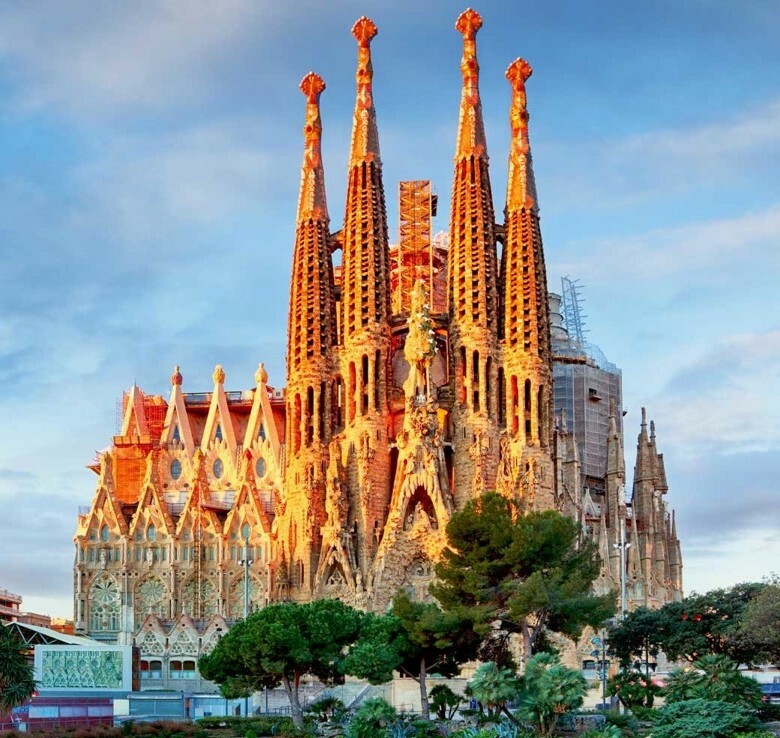 The 3rd movement, “Behold, Your Son,” combines the gospel text with fragments from the Stabat Mater, and is distinguished by an ethereal soprano solo over a more contemporary orchestral texture featuring the harp. 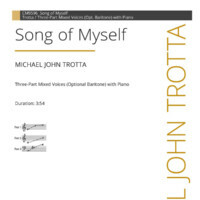 Trotta creates continuity throughout the work with recurring melodic fragments.